Located in the Inwood neighborhood of Manhattan, the Baker Athletics Complex features both the 3,500-seat Rocco B. Commisso Soccer Stadium and the 17,00-seat Robert K. Kraft Field at Lawrence A. Wien Stadium. 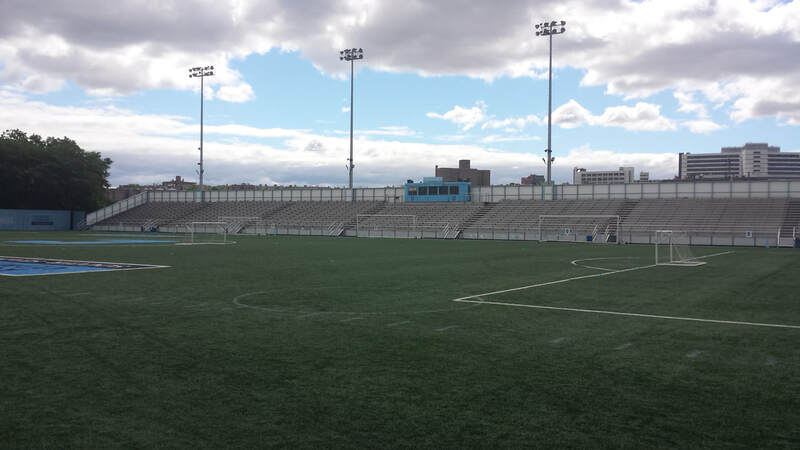 Rocco B. Commisso Soccer Stadium will be the primary venue for the Club 7s championship event, and is located next to the Campbell Sports Center, named for Columbia University and Old Blue of New York icon, Bill Campbell. The Baker Athletics Complex is the current home of Columbia University athletics and is also the primary venue for Old Blue of New York, one of the U.S.’s most prominent and successful rugby clubs.